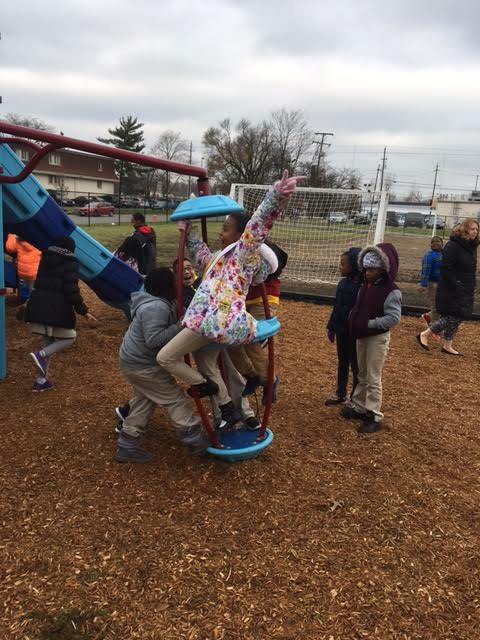 Horizon Science Academy Columbus Primary K-1 by Concept Schools > News > News > The Hawks Nest Makes its Debut! 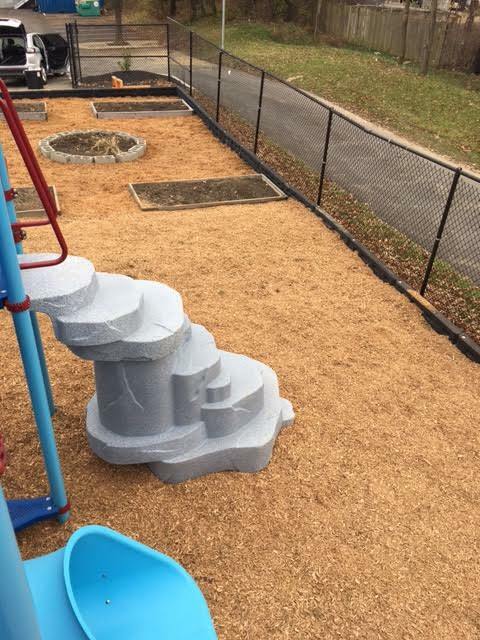 The Hawks Nest Makes its Debut! 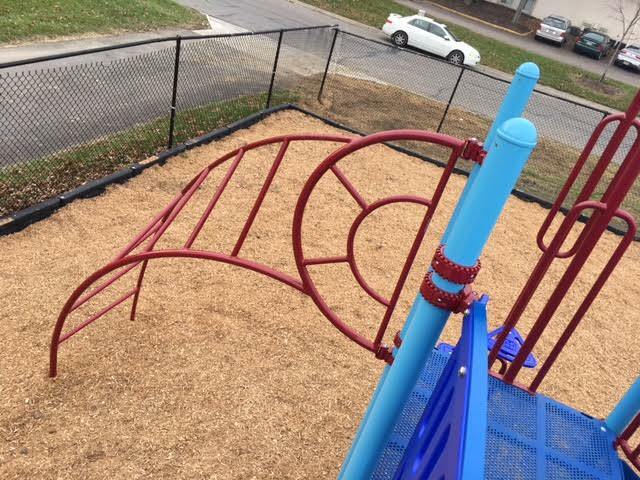 Comments Off on The Hawks Nest Makes its Debut! 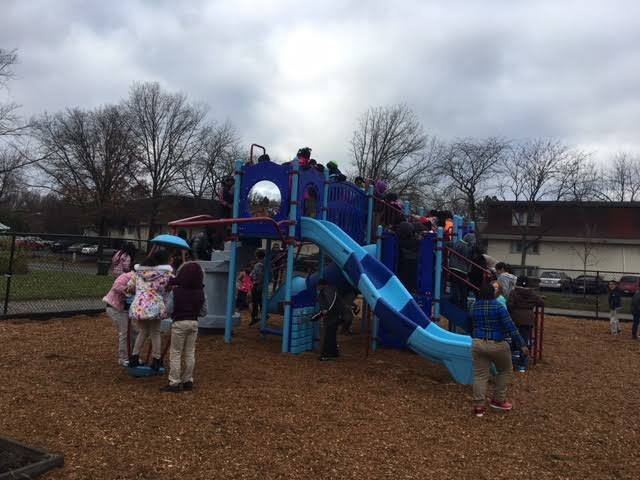 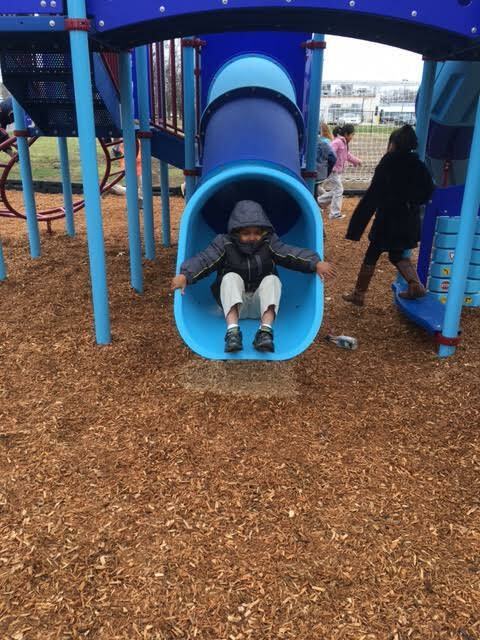 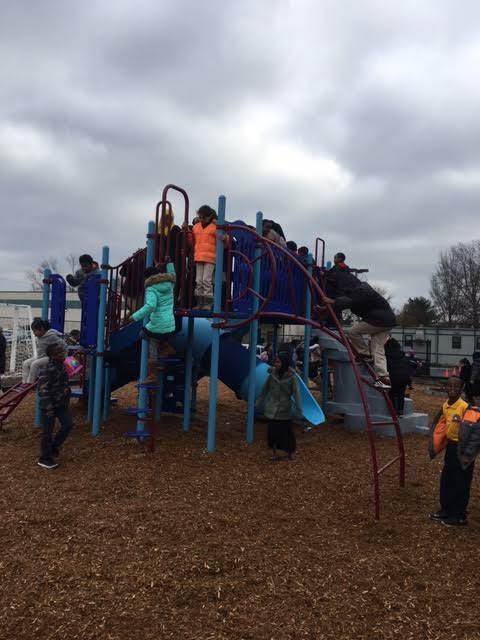 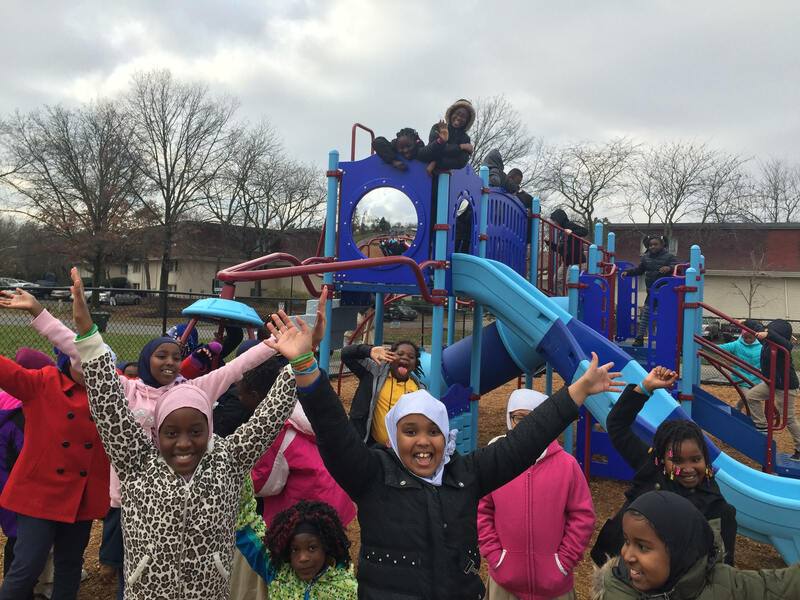 It has been a long time in the making, but the new playground finally made its debut today. 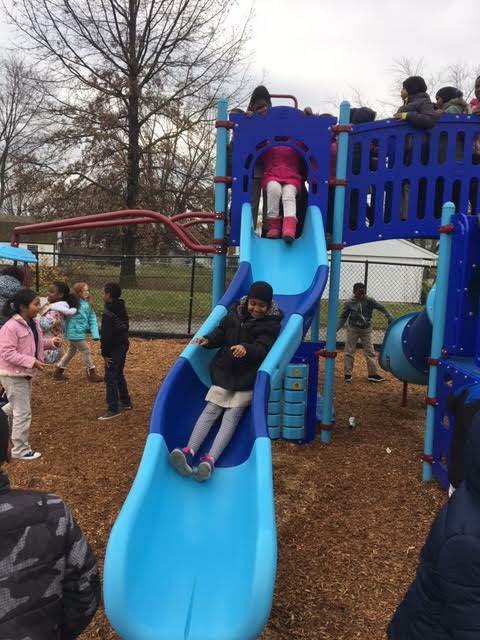 At the start of lunch, the new playground, which will be referred to as the “Hawks Nest”, officially opened to the students. 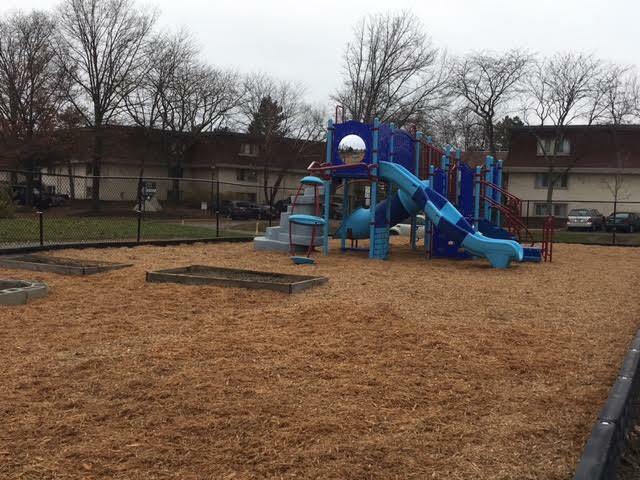 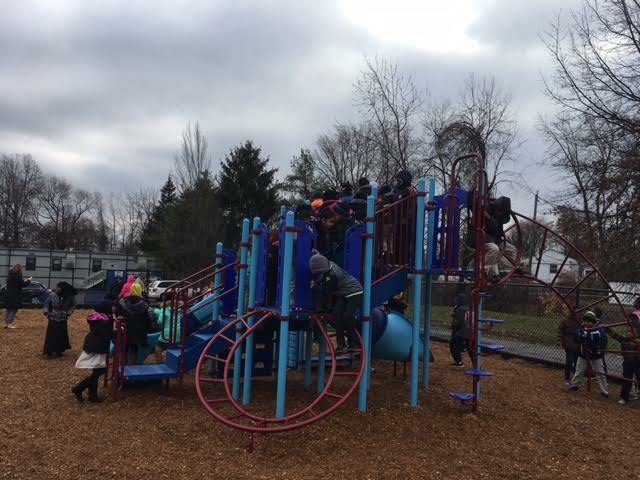 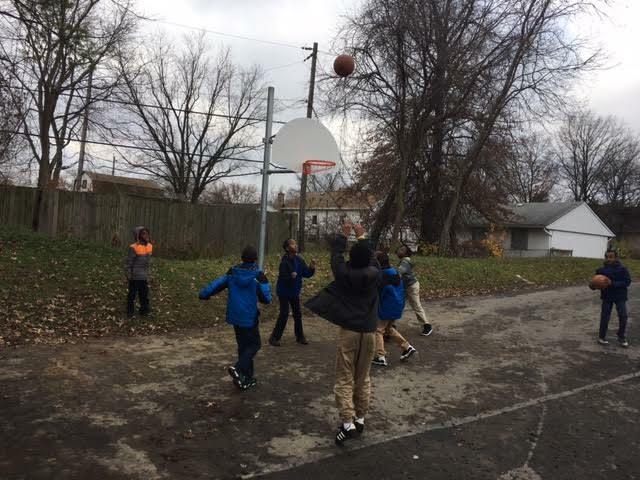 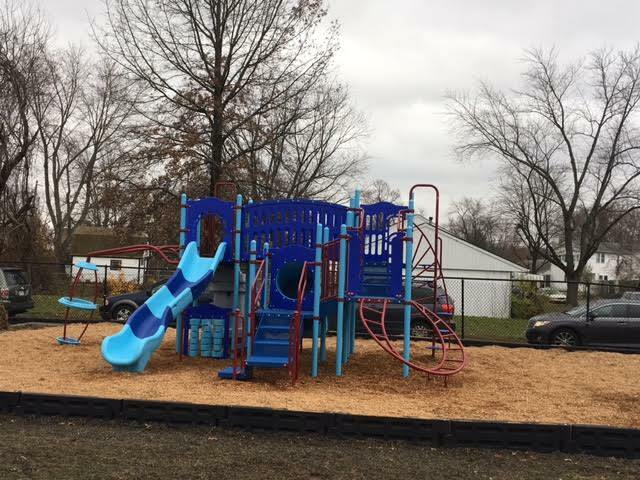 In all, we were able to add a playscape, play area, permanent basketball hoop, new soccer nets and brand new recess equipment. 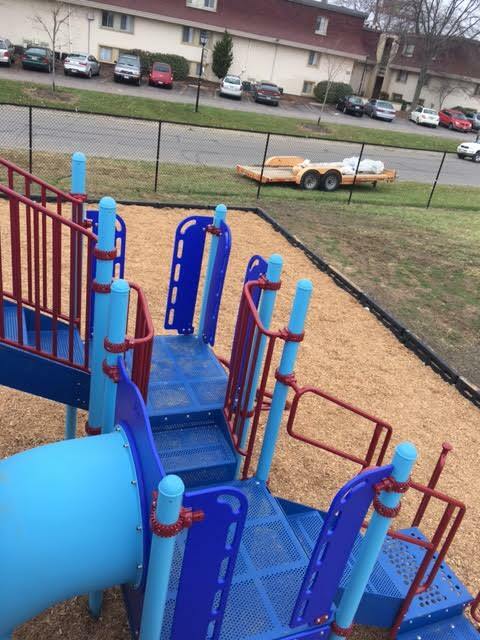 A special thanks to the Board of Education and our Superintendent Mr. Efe for approving the project.